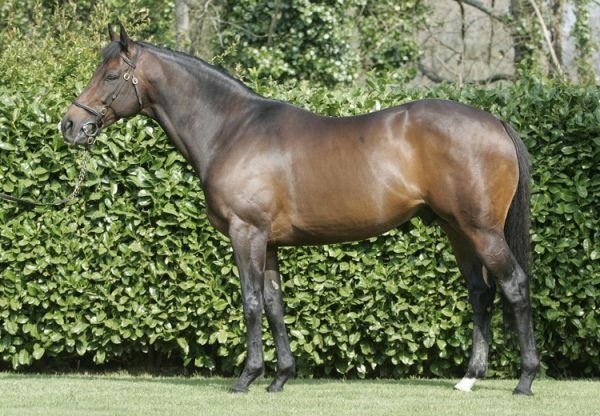 Westerner sired a pair of exciting bumper winners on either side of the Irish Sea on Saturday via the Nicky Henderson-trained Minella Forfitness (5g Westerner-Ring Of Water, by Northern Baby) and Peace In The West (5g Westerner-Supreme Peace, by Supreme Leader) from Francis Flood’s stable. Minella Forfitness, a point-to-point winner in April, was having his first start for Henderson and owner Michael Buckley in a Kempton bumper and after being backed into odds-on favouritism he scored by an impressive 12 lengths. The five-year-old, who was bred by Gerard Mullins and sold for £130,000 at Cheltenham in April, looks a hugely exciting prospect. 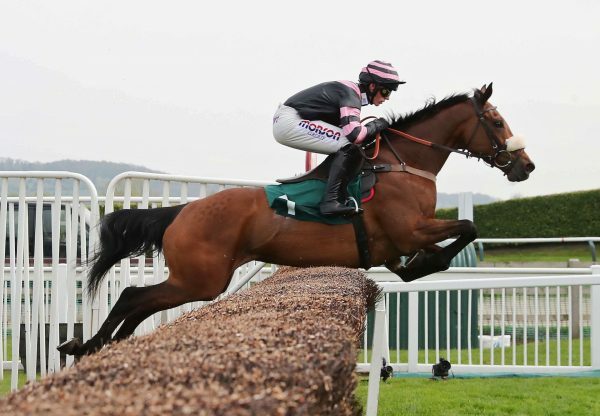 The Racing Post’s analysis read: "MINELLA FORFITNESS, a half-brother to six winners including Minella Theatre, was picked up by current connections for £130,000 after winning an Irish point last April and this performance suggests that could be money well spent. He travelled like a dream, was sent effortlessly to the front over 2f out, and won this with his head in his chest. He looks an exciting prospect." Meanwhile, Peace In The West scored on his debut by five and a half lengths in the colours of his breeder Leonard Kelly. 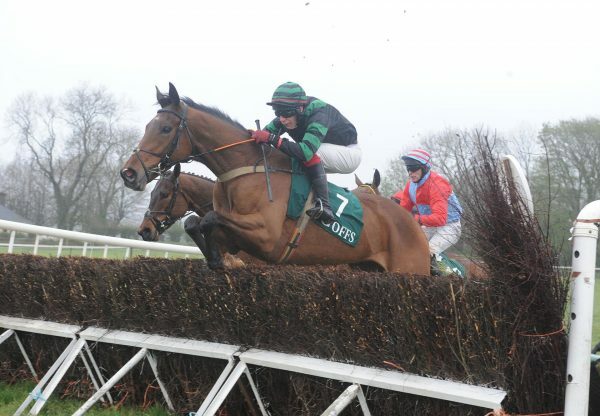 "He's a fine horse and we think a nice bit of him," Francis Flood junior, assistant to his father, told www.irishracing.com. "He's from a good family and is pretty useful. He likes a cut in the ground and we'll look for a winners bumper at a good track."